Join us for the WCLK Golf Event Monday, August 31 at the Chateau Elan Winery and Resort Golf Club northeast of Atlanta. 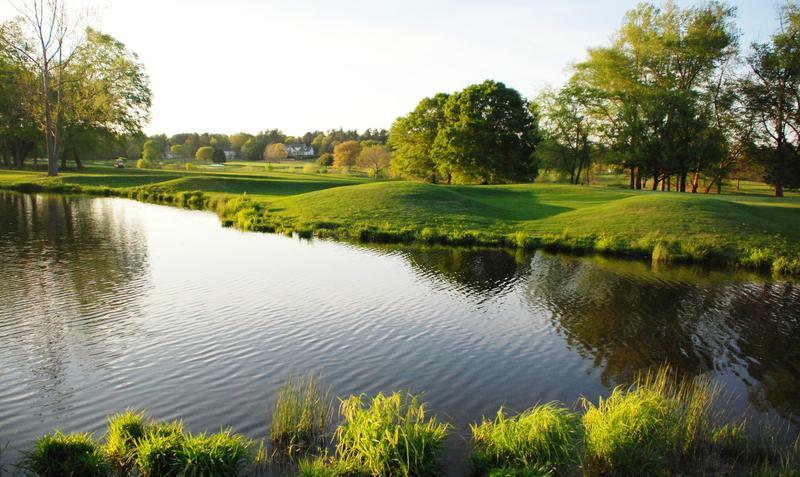 Golfers can play the beau­ti­ful 7,030 yard, par 71 with con­toured fair­ways, three lakes and two mean­der­ing streams. Designed by renowned course archi­tect Denis Grif­fiths, this cham­pi­onship lay­out was instantly rec­og­nized as one of the top courses in Georgia. Water comes into play on ten of the 18 holes while 87 bunkers lend challenge and char­ac­ter to the lush bermuda fair­ways and bent­grass greens. 2) Go past the main Chateau Elan Entrance and take the third gate on the left. Your favorite WCLK announcers will be on hand, and celebrity golfers confirmed for this event include 5-Time Heavyweight Champion of the World Evander Holyfield, Jazz Trumpeter Joey Sommerville, Jazz Saxophonist Jeff Sparks, Guitarist Norman Brown, Vocalist Kipper Jones, Dr. Marvin Pryor and Nelson Render from the PR Experience, and Carmen Rodgers. There will be a special live performance by Ragan Whiteside. Non-golfers joining in on the day of suppport for your favorite jazz public radio station can participate in an exclusive private wine tasting, featuring artisanal cheeses and olive oils. The Tour of Georgia includes a pri­vate tour of the Chateau Elan Winery with the oppor­tu­nity to taste the arti­sanal work of Georgia’s best local cheeses and olive oils, paired with Chateau Élan’s award win­ning wines. Sweet Grass Dairy’s award win­ning cheeses are a proud testament to Georgia’s cheese emer­gence. The only olive farm on the east coast is located right here in Geor­gia and the reviews are amaz­ing as seen in top mag­a­zines and restau­rants across the nation; Geor­gia Olive Farms’ sus­tain­able oils are some­thing to behold!